Providing opportunities for success-driven women to flourish. Join us for a conversation with Hope Pedraza, owner of InBalance SA, on how she manages a growing business, a growing family, and how she is leading the charge when it comes to women’s health and fitness in the San Antonio community. The conversation will be followed by a one-hour TONE pilates flow class led by Hope, light refreshments, and networking with other amazing women! An editorial where we talk about all things Florecer Femme. A feature on Florecer Femme and the movement makers that are driving the mission. ELEANORA Magazine shares stories from #GOALS attendees on their careers and aspirations with a focus on building community. 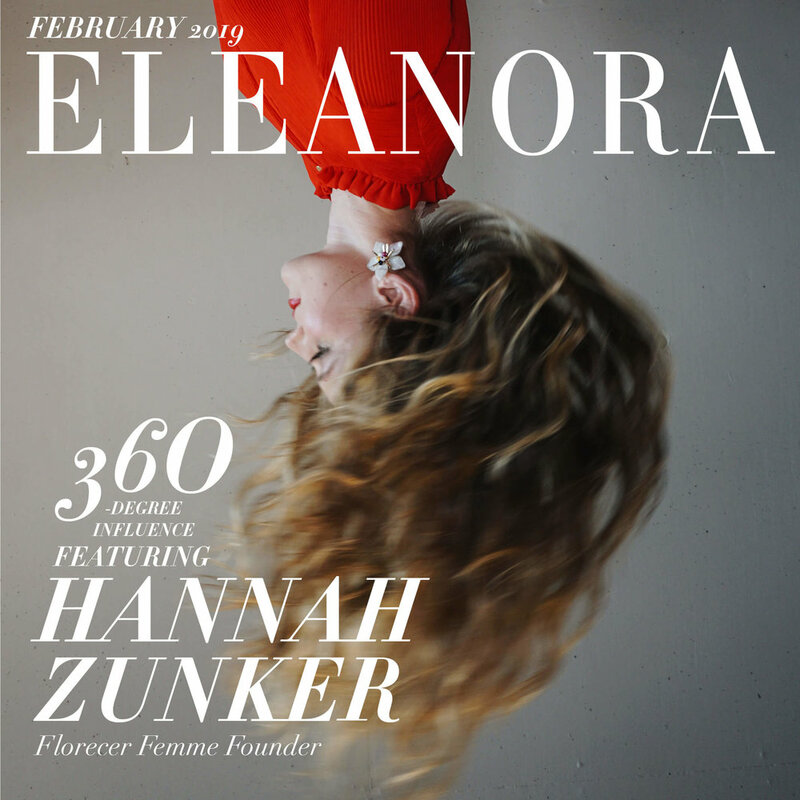 Hannah Zunker, creator of Florecer Femme, discusses her journey towards creating a community for women. She shares tips for self-management and optimal performance.